The following is a commentary on P.M.S. Hacker's sixteen-page review (or 'Critical Notice') of Timothy Williamson's book The Philosophy of Philosophy. 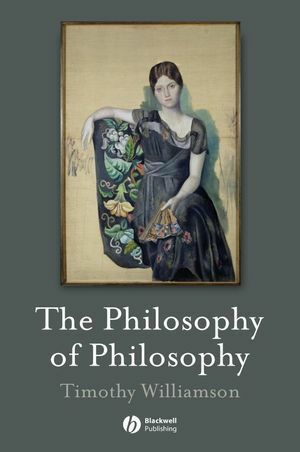 The review is an interesting account of what two analytic philosophers take philosophy and metaphilosophy to be. Williamson's own The Philosophy of Philosophy shows us what he takes metaphilosophy and philosophy to be. In basic terms, Hacker's critique is twofold. 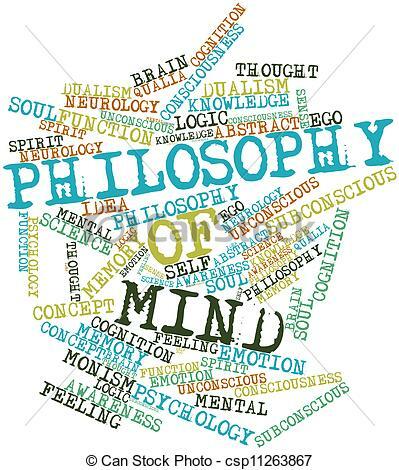 One, he doesn't really believe that The Philosophy of Philosophy is an example of the philosophy of philosophy. Two, he believes that Williamson - in parallel - pays too much attention to various disputes, subjects and problems which are firmly within the domain of analytic philosophy. 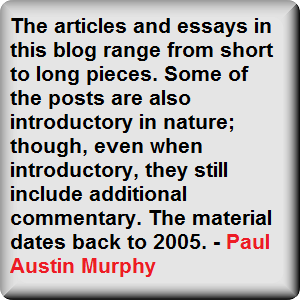 Hacker's other main critique is, as one would imagine, that Williamson's criticisms of the “linguistic term” and “conceptual analysis” are both philosophically problematic and often historically and philosophically naïve - sometimes downright false. P.M.S. 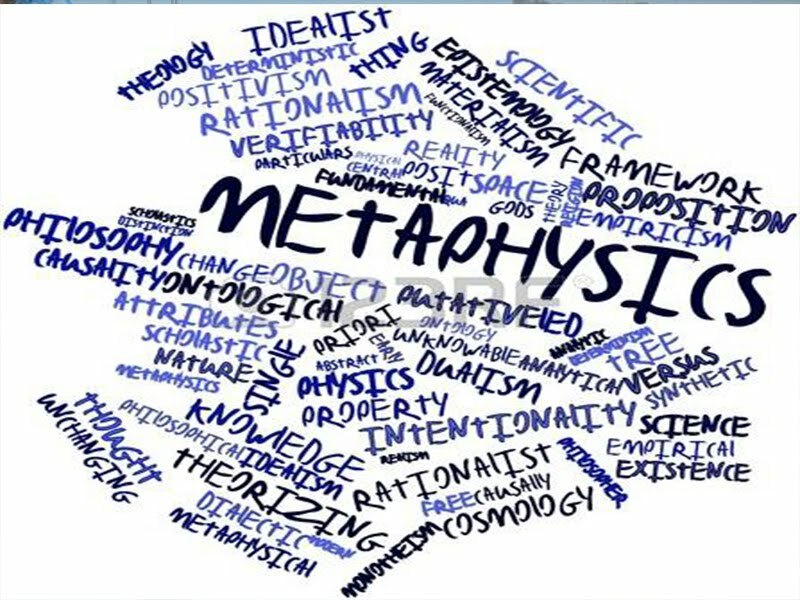 Hacker, on the other hand, takes another angle and says that that metaphilosophy is about “the nature of philosophy and its methods”. Such a pursuit, according to Hacker, has “been little discussed by recent analytic philosophers of the new persuasion”. More precisely, Timothy Williamson involves himself in the “rethinking of philosophical methodology”. This “involves understanding, at an appropriate level of abstraction, how philosophy is actually done”. Yet despite that, Hacker doesn't think that's what Williamson does. Instead he covers subjects and problems which have been well trod in analytic philosophy. Thus there's a difference between analysing different subjects and problems and philosophical methodology (or “understanding how philosophy is actually done”). 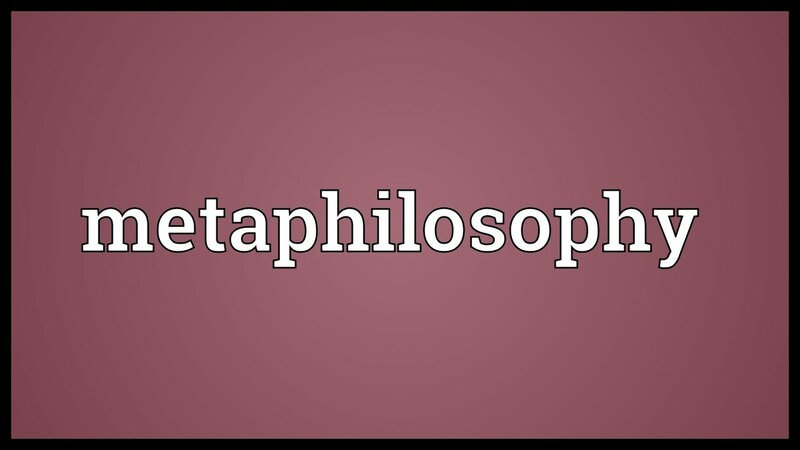 For example, analysing (analytic) philosophy's various accounts of analytic statements and the a priori (as has been staple subjects for various analytic philosophers in the last 70 years or so) is not metaphilosophy or even methodology. Hacker's general critique of Williamson (at least within the context of metaphilosophy) is Wittgensteinian. Wittgenstein is, of course, sometimes regarded as being a metaphilosopher. Hacker says that “since there is no investigating concepts other than by investigating the uses of words that express them, these questions are about words and their use”. Furthermore, “[o]ne must look and see how philosophy is actually done”. 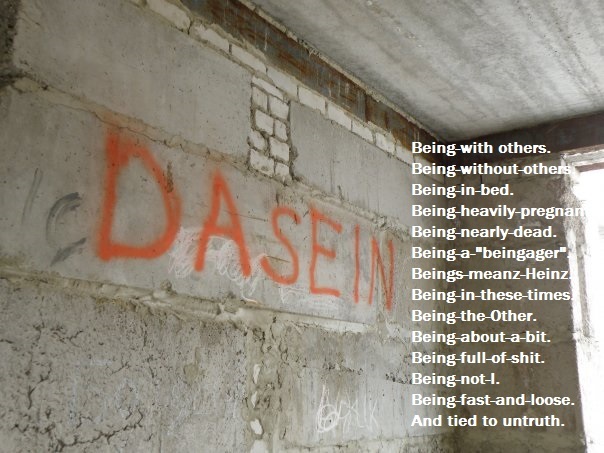 This, to Wittgenstein, was important. To Hacker it is also, I think, metaphilosophy. That is, looking at how philosophy is done is - at the least - a part of metaphilosophy. You'd think that those three subjects were surely enough to fill any book of the philosophy of philosophy (or metaphilosophy). But, again, is this metaphilosophy? Is a debate about the a priori and its relation to the “a posteriori methods of natural science” metaphilosophy or is it simply philosophy? Presumably the a priori method (if that's what it is) would need to have been distinguished from the a posteriori method from the very beginning. 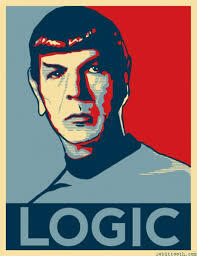 And that distinction is obviously philosophical. But is it metaphilosophical? If it is, then Plato, Hume, Kant and God knows who else were also metaphilosophers. In order to make a distinction between the a priori and the a posteriori it's the case that at least some kind of meta-position must have been taken. All philosophers will have needed to have taken some kind of meta position. Again, the problem is finding the purely meta in such philosophy. Hacker's long non-metaphilosophical investigations of Williamson's long non-metaphilosophical investigations of analytic philosophy's problems and pet subjects seem besides the point within the context of metaphilosophy. 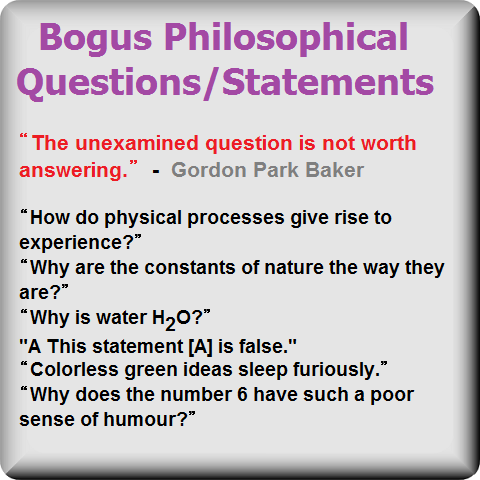 Nonetheless, Hacker's statements on the nature of philosophy - in a broader sense - are of interest. Specifically, whether or not philosophy is “an a priori investigation” and therefore radically at odds with “scientific knowledge”. Williamson sees “fundamental similarities between philosophical and scientific knowledge”. Williamson also makes a move from the “armchair” to what he says is “knowledge of truths about the external environment”. How does he make that move? Hacker says that “no examples of such knowledge are offered, and no explanation is given to render the ‘mays’ precise”. 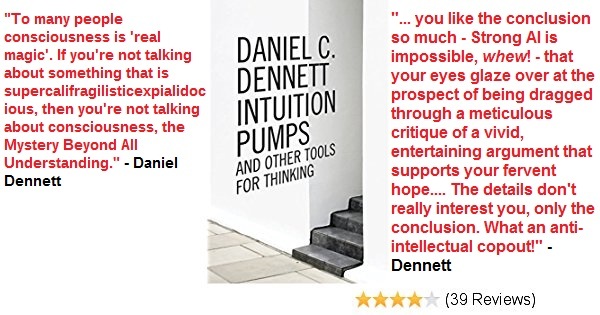 “fact that Galileo and Einstein engaged in thought experiments does not make metaphysics any more akin to science than to chess or cricket (in which one may also reflect on what would happen or would have happened if ...)”. Needless to say, there is a connection being made here between the a priori (or at least the importance of the armchair) and the realities of scientific thinking. Yet surely any “thought experiments” that Galileo and Einstein engaged in about concrete empirical specifics - even if they led to general or universal laws – wouldn't have been examples of armchair philosophising or apriorising. (Hume and other empiricists have told us that even claims of universality and law always go beyond the empirical and the observational.) In addition, the fact that such scientists sometimes thought about things - and didn't always require experiments to do so - didn't make them armchair philosophers or apriorists. If that were the case, every one of us would be an armchair philosopher or an apriorist. And stating these armchair thoughts in the guise of conditionals or hypotheticals doesn't advance Williamson's case either. Here again it's something we all do; except, of course, for the fact that we don't use the word “conditionals” or “hypotheticals”. Now that passage, surely, is metaphilosophy. 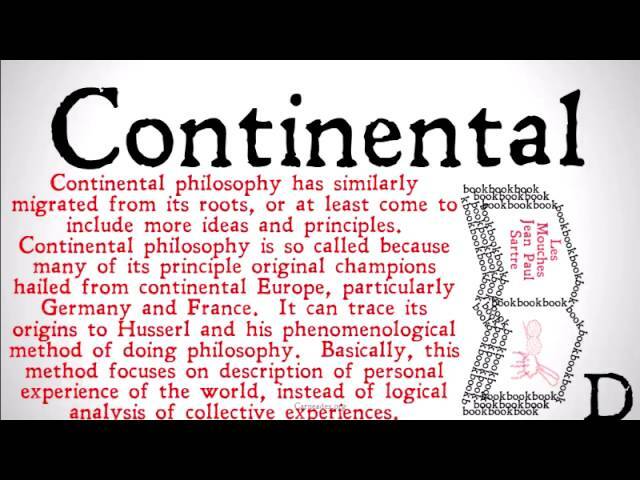 It's about philosophy. It's not about a subject in philosophy. And it's not an analysis of a problem within philosophy. It is, in fact, a huge thing to say that philosophy is an a priori pursuit. We can of course ask if it is such a thing. We can even ask if it's possible, in principle, for there to be such a thing. Thus would these questions be metaphilosophical too in the sense that in order to answer them we'd need to philosophise about the nature of the a priori and whether a discipline could ever be entirely a priori (or even a priori at all)? Whatever the answers to these questions are, Hacker also says that Williamson “holds that philosophy can discover truths about reality by reflection alone”. That, for one, isn't a scientific position. Despite that, Williamson believes that “some philosophical truths are confirmable by experiments”. That means that even though “philosophical truths” are armchair phenomena, there's nothing to stop them being backed-up or “confirmable” by scientific experiments or other a posteriori factors. (Like Laurence BonJour's position on a priori statements.) After all, if a philosophical truth is indeed a philosophical truth, some would say that it can hardly be contradicted by a scientific experiment and it - almost as a consequence of this - must therefore be confirmable by them. 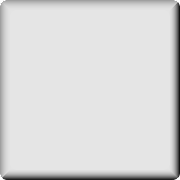 Though that would depend on whether an experiment can impact at all on certain/any philosophical truths. (For example, it can be said that a scientific experiment could have no import on a moral truth or on the metaphysical necessities discovered while sitting in Williamson's armchair.) In addition, in the case of certain philosophical truths, it can also be said that scientific experiments can neither confirm nor disconfirm them. In other words, experiments are basically irrelevant to (most/many) philosophical truths. Williamson again bridges the chasm between philosophy and science when he says that “[p]hilosophy, like any other science (including mathematics) [...] has evidence for its discoveries”. 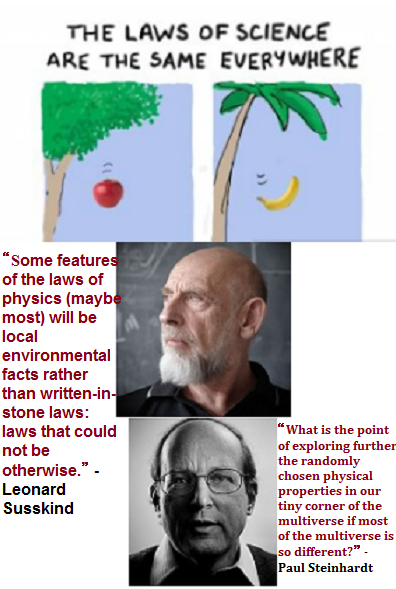 Williamson then says that “philosophy is no more a linguistic or conceptual inquiry than physics”. Does that mean that philosophy both is and is not like science? Does it depend? Alternatively, philosophy can clearly be about “the world” or “the nature of reality” without it thereby being a science. (Williamson gives the following examples: “Contemporary metaphysics studies substances and essences, universals and particulars, space and time, possibility and necessity.”) And that's certainly true. Here again we can ask whether or not science can either confirm or disconfirm such world-directed philosophical/metaphysical statements. 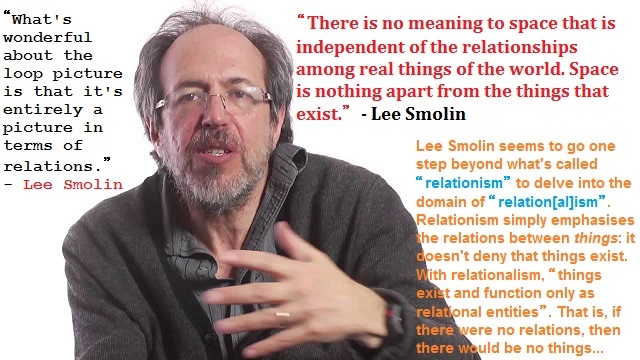 Or, alternatively - as with certain logical positivists - we can say that they're not amenable to scientific scrutiny at all because (as with the most extreme logical positivist position) world-directed philosophical claims are “meaningless”. 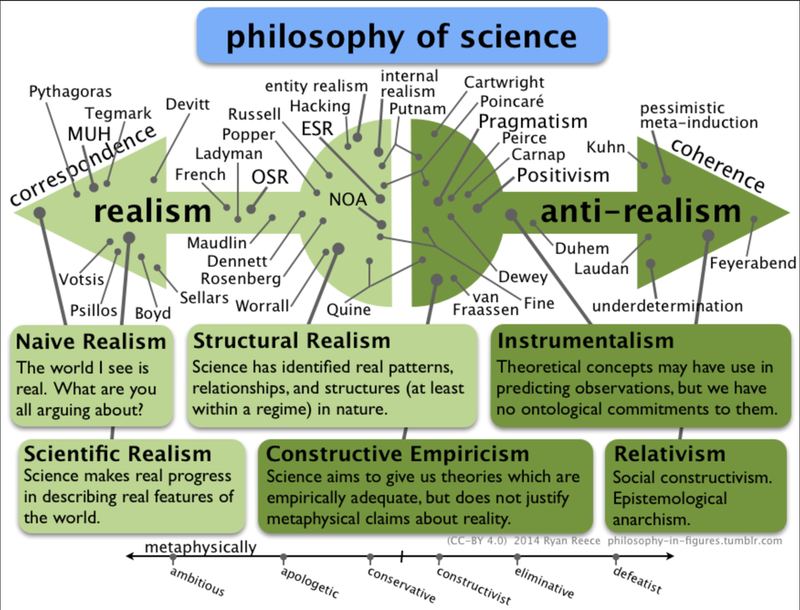 More broadly, these strong distinctions and connections between science and philosophy are surely important and indeed metaphilosophical. Though, here again, such a subject has been part of the staple diet of analytic philosophy since Wittgenstein in the 1920s (or even before). So, on the one hand, this is clearly metaphilosophy. On the other hand, if this is metaphilosophy, then metaphilosophy has been part of (analytic) philosophy for a very long time. Yes, characterising the “linguistic turn” in broad and contextual terms would indeed be metaphilosophy. A philosophical analysis of some of its problems and assumptions wouldn't be. The same is true about “conceptual investigation”. For example, arguing that conceptual analysis alone doesn't do justice to “metaphysical reality” wouldn't be metaphilosophy... or would it? Despite that final declamation against Williamson, Hacker does say that The Philosophy of Philosophy “does provide an adequate ‘self-image’ of the way Professor Williamson does philosophy”. And even that ostensible plaudit is, I believe, subtly sarcastic.